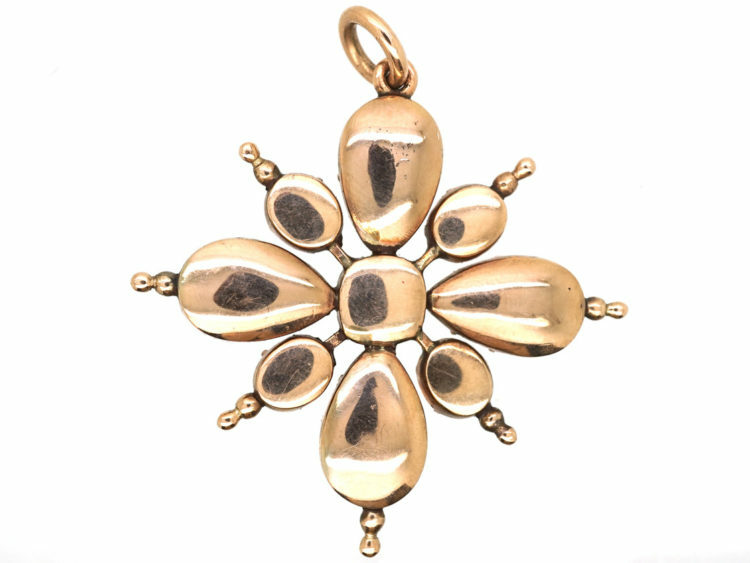 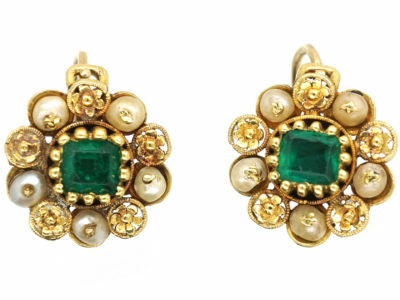 A striking late Georgian 9ct gold pendant that was made circa 1820. 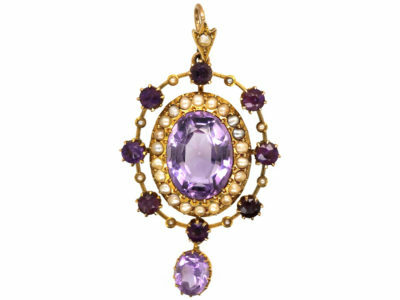 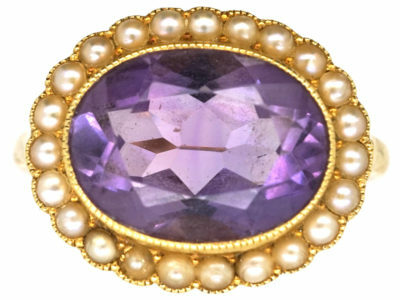 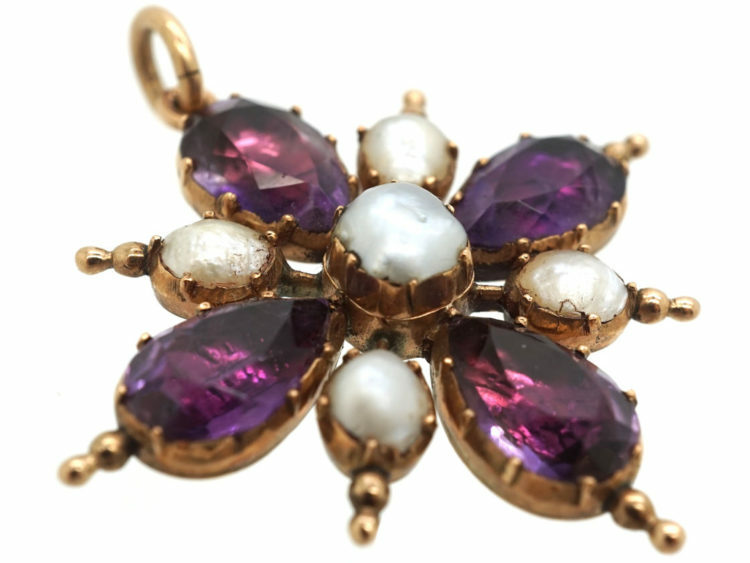 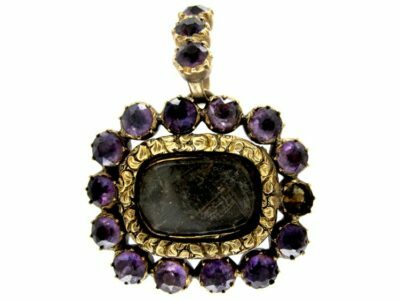 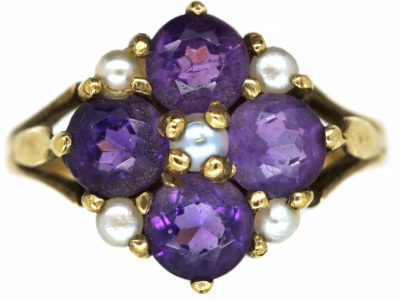 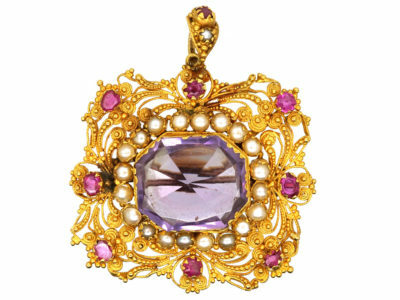 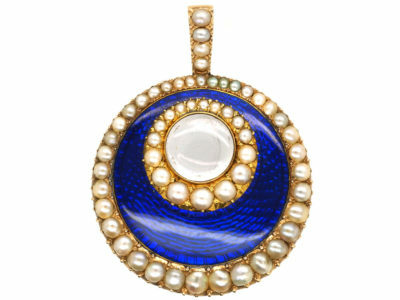 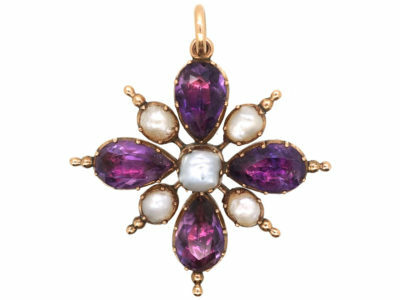 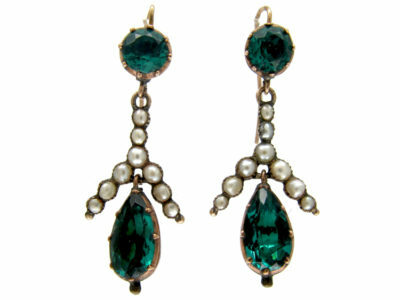 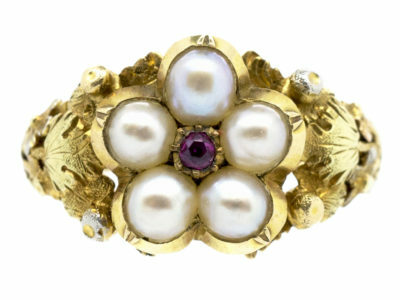 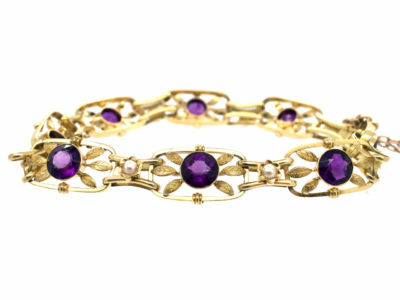 It is in a cruciform shape and is set with natural pearls and pear shaped amethysts that have been foiled behind so as to give them a translucent effect. 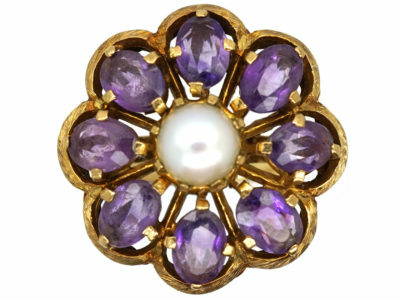 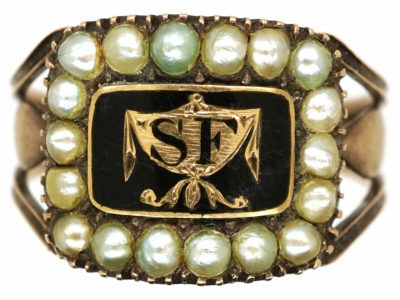 It is in lovely condition and very wearable.